Shouguang – rich in culture, agriculture, pottery, porcelain and silk works! Shouguang is located in Shandong Province under Weifang Prefecture in People's Republic of China. With modern facilities, the city is expanding rapidly. The infrastructural development add momentem to the developments. Focussed efforts by the government help rapid growth in the industrial and technological sectors. Shouguang is famous for home grown vegetiables. During the 1st May of every year the city hosts vegetable fair, where various types of vegetable, nuts, potted plant and flowers are displyed. Lots of budded plants and tissue cultured plants add glamor to the show. This is a rare opportunity for visitors to understand the agricultural development happening in China. 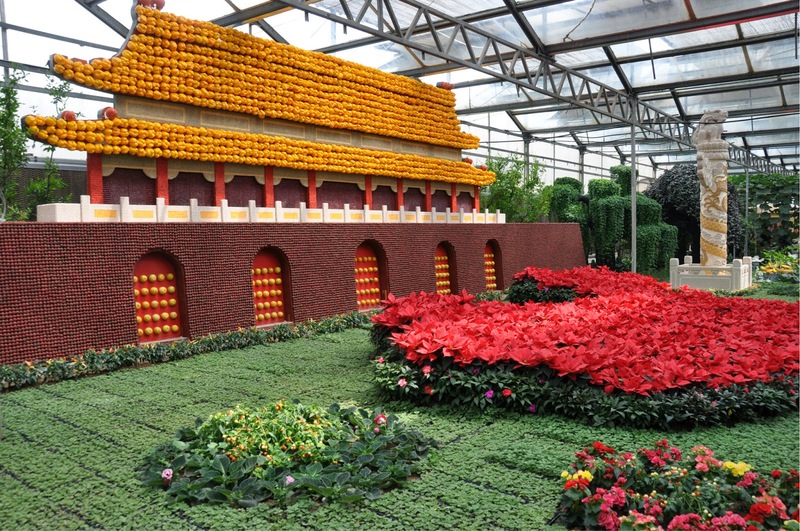 Visitors will have the opportunity to buy flower plants and other plants. The province is located in the east side of China on the lower banks of Yellow River. 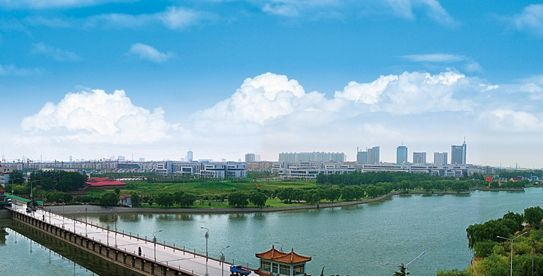 The large river basin contributes strong agricultural activities in Shandong. Bohai Sea and Huanghai seas on the eastern side lay as its natural border on the east side. Across the sea is located the Korean Peninsula and Japan Archipelago. With a total population of 90 million, and stretched about 60,235 square kilometers the city is on the way to industrial and agricultural prosperity. The main cities in Shandong are Binzhou, Dezhou, Dongying, Heze, Jinan, Jining, Laiwu, Liaocheng, Linyi, Qingdao, Qufu, Rizhao, Tai'an, Weifang, Weihai, Yantai, Zaozhuang and Zibo. With average moderate climate between 11 to 14, the weather is always excellent for visitors. You can expect rain during summer and autumn. In winter the city will be generally dry but not humid. 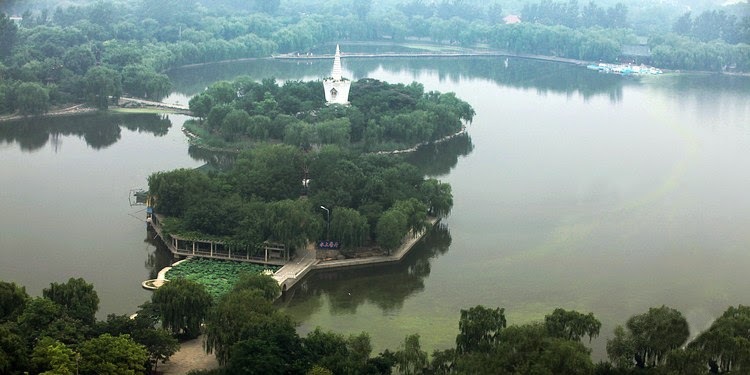 Summer and autumn are the ideal season to visit Shandong. The important locations that you can visit as part of your tour program to Shouguang is the Confucius Temple, Confucius Mansion and Confucius Cemetery located in Qufu. The excavated clay pots from Dawenkou and Dinggongcun carries engraved inscriptions which are beleived to be the evidence for oldest written language in China. Also the relics of ancient Longshan City are beleived to be considered as the evidence for existence of erliest noted city in China. Similarly historical evidences of portions of Great Wall constructed during Qi Dynasty, indicates that the existence of the Great Wall in the ancient days. China is a blessed land for beautiful and magnificent landscapes. Shadong is no exception to this but adds more glamour to the kitty of landscape wonders. Some of the sterling scenic spots such as Mount Taishan, Mount Laoshan are located in Shouguang Province. Mount Taishan, the Cemetery of Confucius and the Temple and Manson of Confucius in Qufu is recognized as UNESCO's World Cultural and Natural Heritage in 1987 and 1994 is set an official recognition for its historical importance. Shangdong Province is also renowned for clay pottery and silk works. Tourist can have wonderful travel momentos from the city. The city has well connected thoroughfares from all major cities and if you travel from Beijing, it will take 7 hours approximately to reach Shouguang. 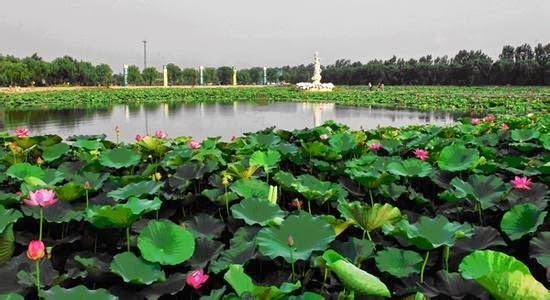 The city is thirty minutes drive from Zibo and forty minutes drive from Weifang, three hours drive from Qindgao and only half an hour from Jinan.